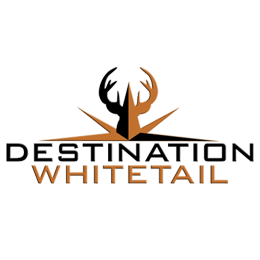 Destination Whitetail is a TV show that investigates the people, places and ways to hunt whitetail throughout North America. In the 43 states that have deer populations, their habitat varies; as do the traditions and methods used to hunt them. The show follows every imaginable type of hunter and weapon used from guns to bows.